Drum mic mount, for use with Snare drum, Tom tom, Timbales. As new, unopened in package. 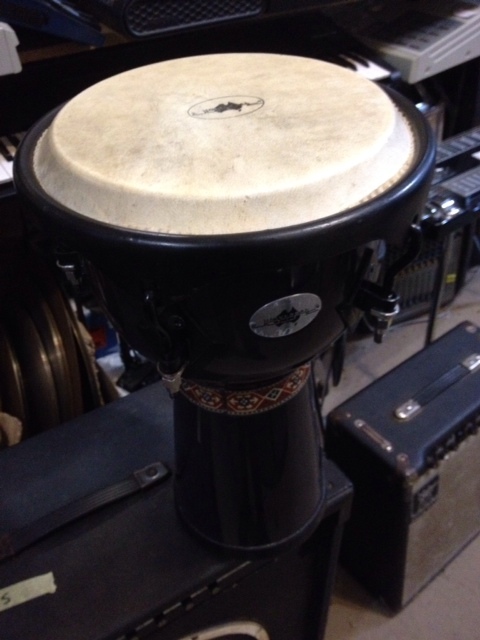 11" Djembe! Wooden shell. Made in Thailand. Nice deep sound! Great condition. 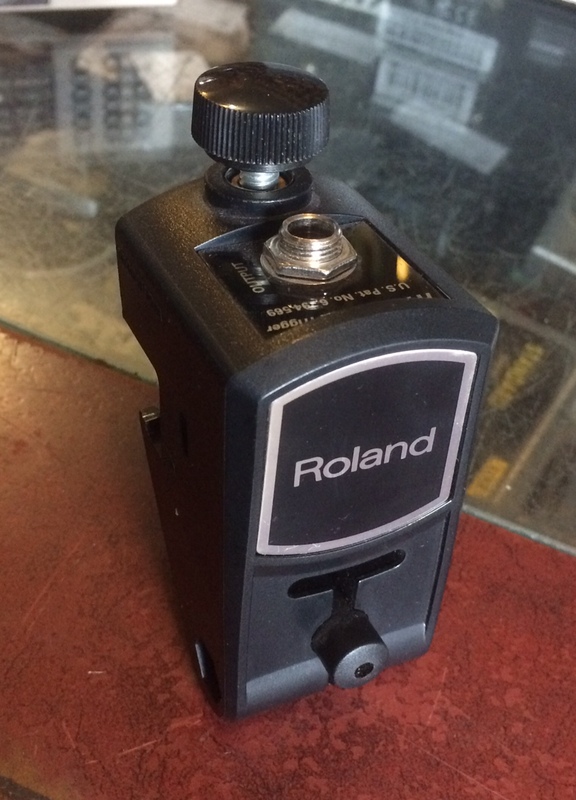 Acoustic Drum trigger for snare drums! Enter your email address below to get alerts for Other.